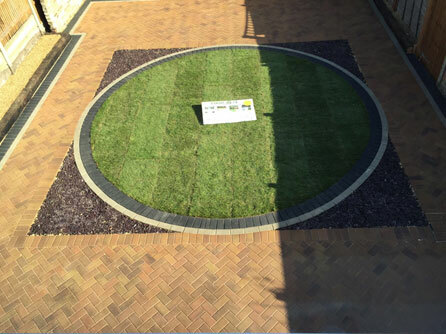 From waste land to a beautiful landscaped garden, no matter what size, our team at Lynch Contractors Ltd can make it happen. First of all we will pay you a site visit to discuss your requirements. We will then clear away the site and get rid of any waste. When we have a blank canvas, this is when the design and planning can take place. You may have your own ideas or wish list or you may want to rely on our expertise and knowledge, either way we will come up with a design that will work best for you, your family and your home. We will make suggestions based on our experience, the materials available to you in today’s market and the what would best suit your property and its surroundings. Our quotation will be free of any obligation. Our aim is to simply help you make the best of your property at affordable prices, turning blank or waste ground into a beautiful addition to your home that you can be proud of for years to come. We do not use subcontractors so you can rest assured your garden will be in safe hands from initial conversation to completion. No deposit is needed and payment is only accepted once you are completely happy with the job. 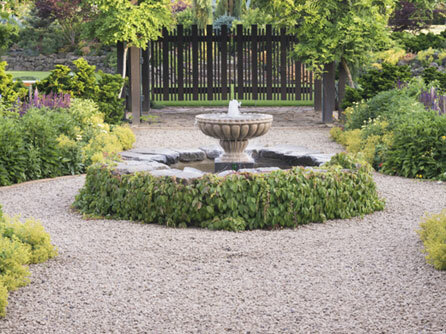 So, If your garden is looking tired and needs a makeover, no matter what type of garden work you require, give us a call today on Freephone 0800 959 6548. Is your lawn looking drab and lifeless? 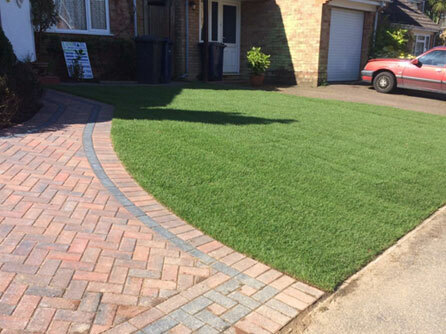 Here at Lynch Contractors Ltd we can transform your lawn quickly and easily with the help of our experts in the landscaping industry and the quality turf we provide. Whether you are looking to have your whole lawn re turfed or just a small area, we welcome all enquiries, no job is too small. 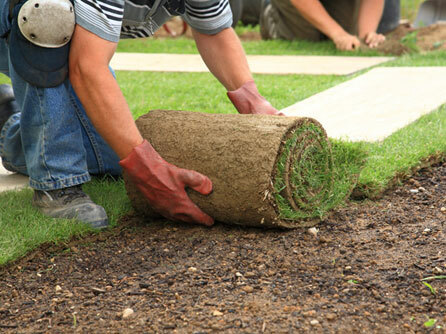 We use only the best quality turf, and can pass on invaluable advice on how to care for your new lawn once it is laid. For a free home survey and free no obligation quotation, call the experts today on Freephone 0800 959 6548.